We offer a complete online marketing solution. agency with over 15 years experience. Our experience is your experience. 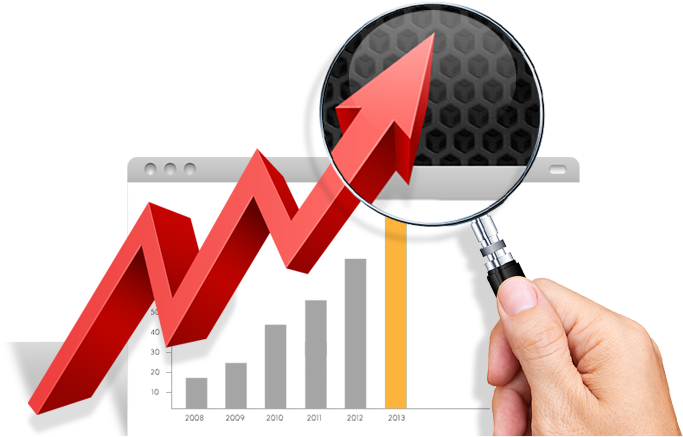 As an online marketing agency we offer our clients a complete online marketing solution to suit most budgets. we are ready to discuss your ideas and tailor a solution to your requirements.